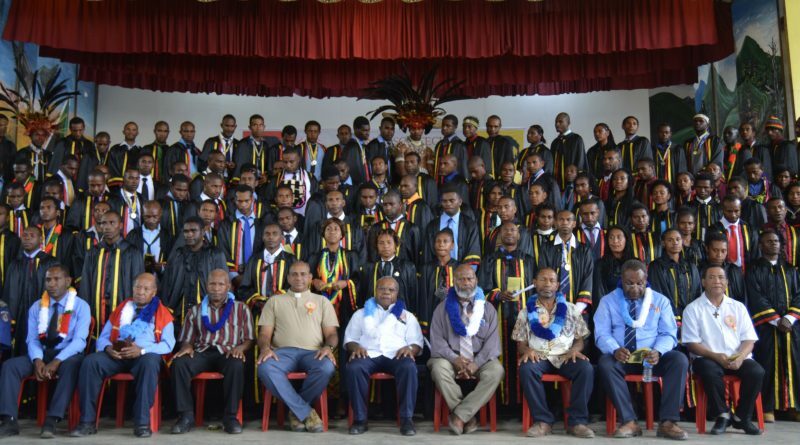 Twenty-two participants from 11 National TVET colleges graduated with Diplomas in Leadership and Management. 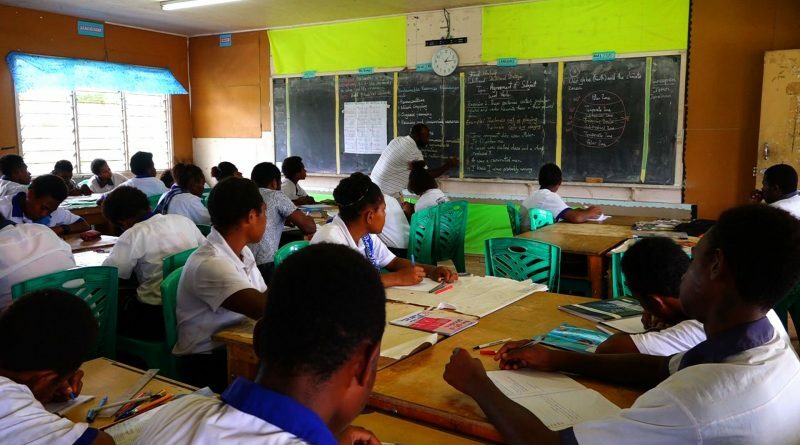 Schools throughout the country are yet to receive their share of Tuition Fee Free materials for this year. 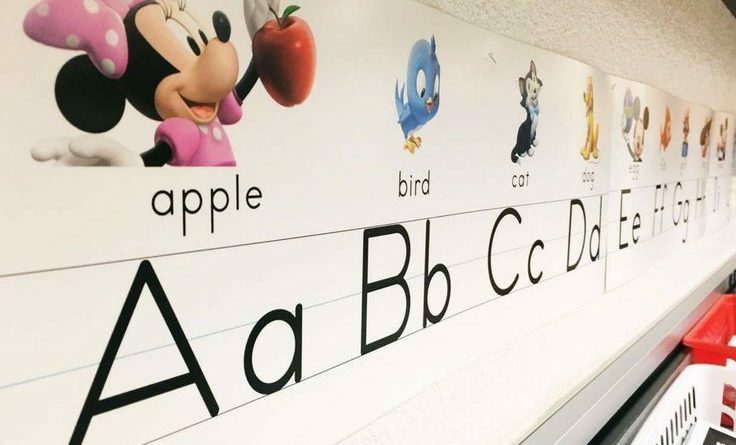 The issue with the shortage of Standard Based Curriculum resources is costing schools a lot of money. 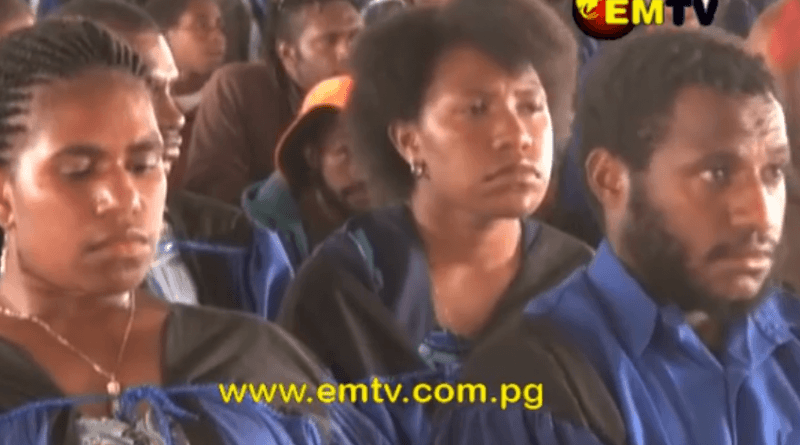 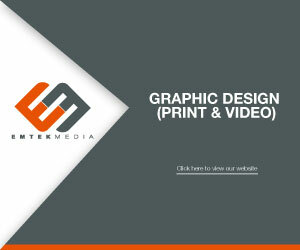 Some schools are currently are spending thousands of kina on printing extra copies. 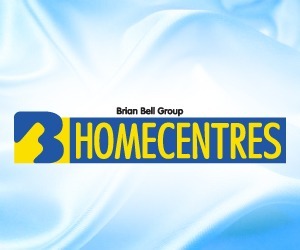 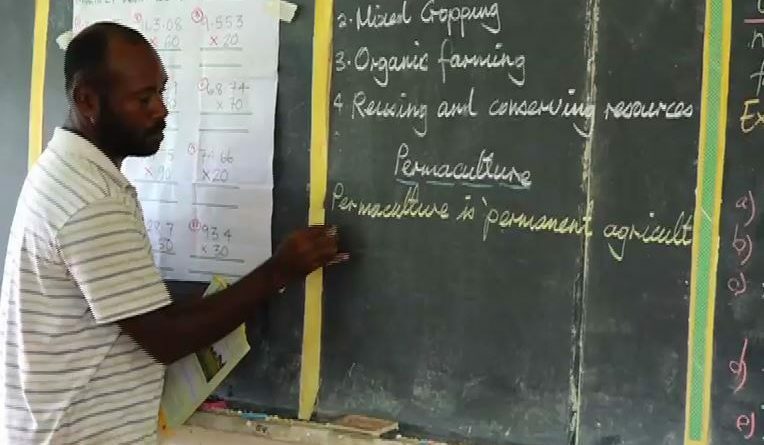 Apart from that, the contents of some SBC booklets require additional textbooks and items – this, is yet another expense that schools are having to meet. 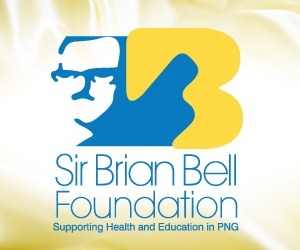 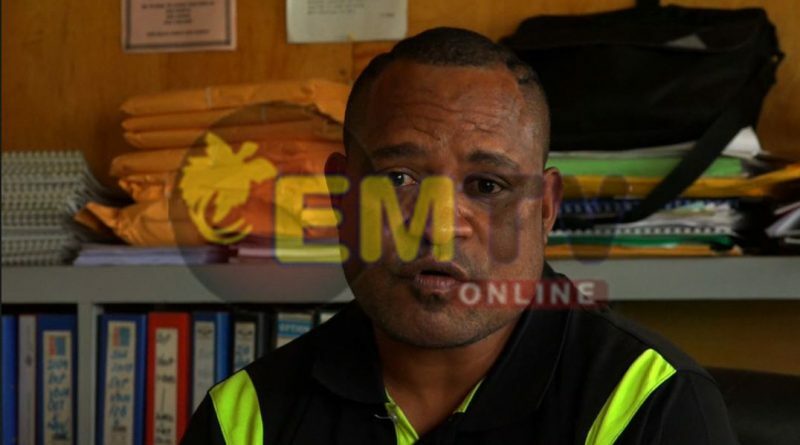 A Head Teacher of a level Five school in Lae says, his school has 118 vulnerable children from 552 students, attending elementary to grade eight at St. Martins Primary School. 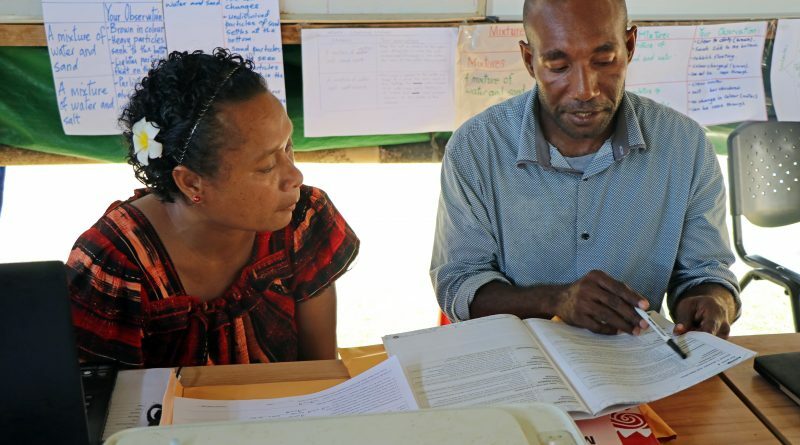 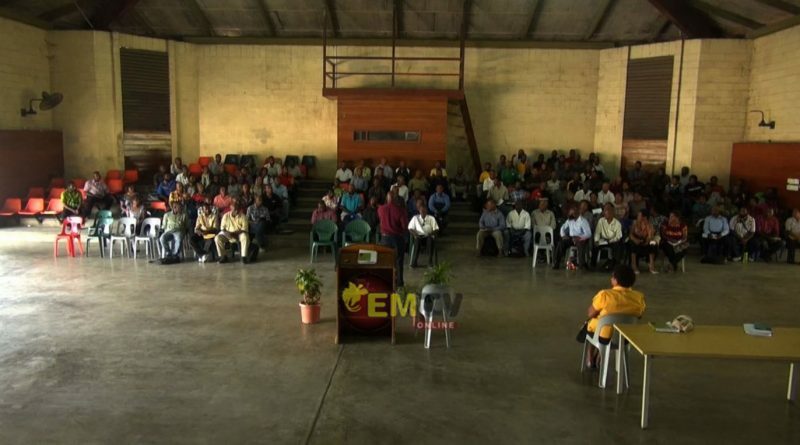 The Provincial Materials and Supply Officer for Morobe, Alabe Saugin, says the Curriculum Department is yet to distribute Standard Based Curriculum textbooks for students. 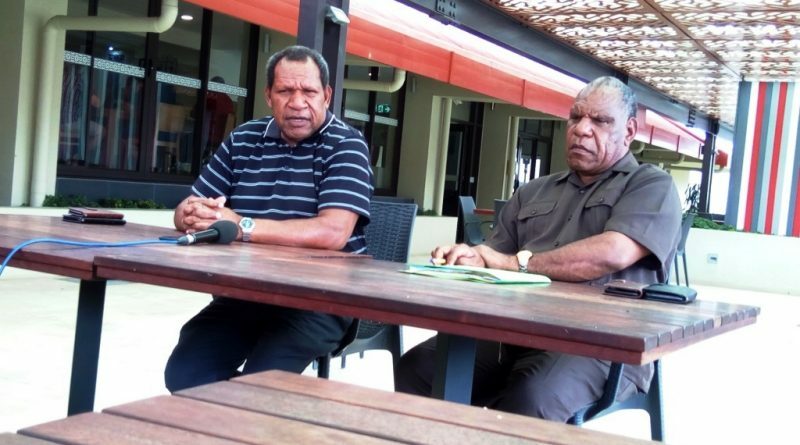 Port Moresby Business College Principal who was illegally appointed by the Minister for Higher Education Research Science and Technology was suspended earlier this week by the employer, the Teaching Service Commission. 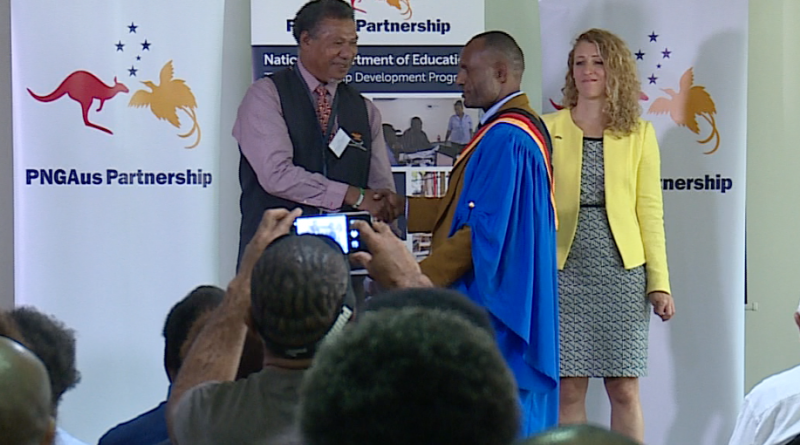 The Waigani Christian College in Port Moresby has successfully produced its first batch of students who have been selected to further studies into higher learning institutions in the country. 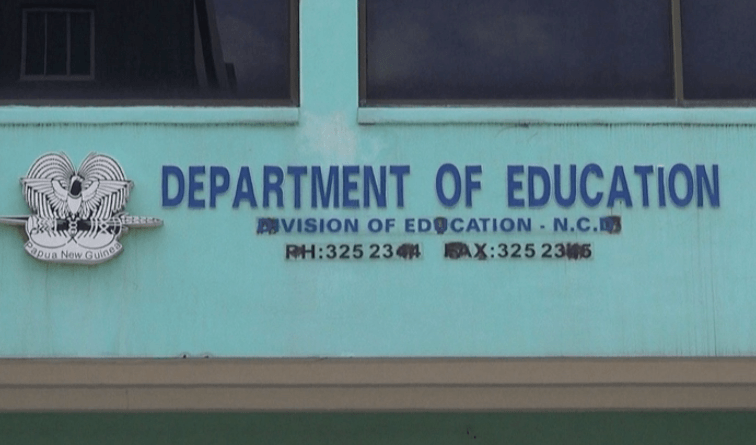 The Western Highlands Provincial Education Board will be investigating the mismanagement of Tuition Free Fee funding in schools in the province. 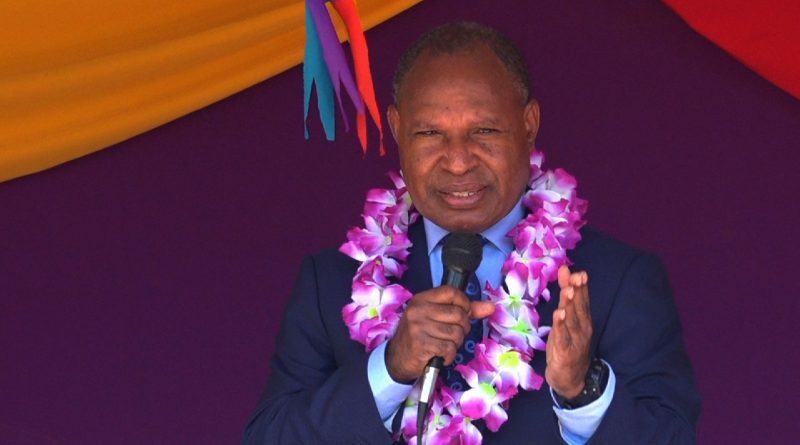 National Planning and Monitoring Minister, Richard Maru, says the National Government is focusing on quality education and academic excellence. 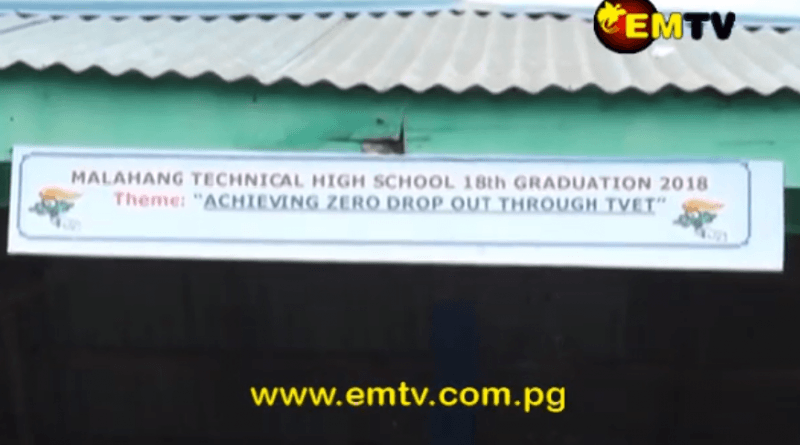 Malahang Technical High school in Lae is now a Technical Secondary School. 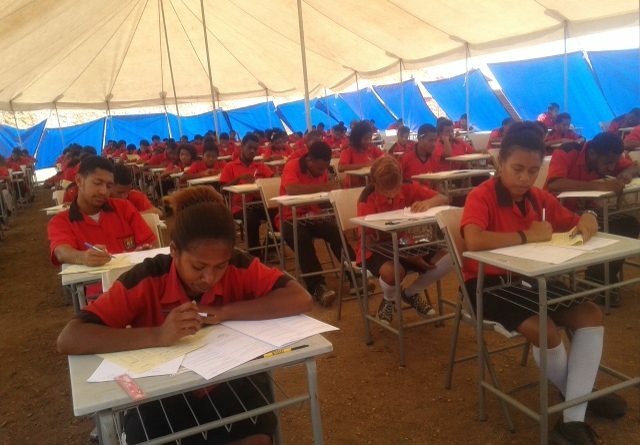 Parents in Western Highlands Province are urged to support their children after Grade 12, if they do not secure a space in tertiary institutions.